When it comes to selling our own cars, we often get confused in making the right decision on how to, who to and at what price should we sell our used cars. Thank God we live in a century where everything is just a click away and online systems have made car reselling super easy. However, selling a car privately could be an uphill task as the decision making process is influenced by innumerable factors. Then what shall we do? Fret not! Here comes CARS24 at your rescue. CARS24 is one of the best platforms where you can sell your car at the right price at a very less time. With this app, you can begin with your expectations and right price and can sell off your car very easily. It helps you in reaching huge numbers of potential customers who are willing to buy a second-hand car. 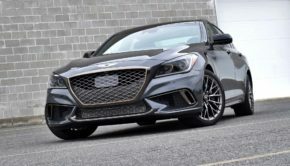 CARS24 offers you the feature to post your car pictures along with the details on their website and then, you will get the best price value for your car within minutes. This time saving, hassle free application CARS24 closes your car deal instantly and you don’t even have to shell money for signing up or posting. Isn’t it uber cool? You are just three steps away from selling your car! Start by entering all the details of your car for getting an instant price for it. Then, you will have to visit the nearest branch of CARS24 to begin your car valuation. The experts of their team would inspect your car for free and you would get the best price. After you accept their best price, the money will be transferred to you instantly and CARS24 is also going to handle your transfer of RC for free. When did car selling become so easy and convenient? It lets you sell car in your single visit. You can transfer your RC for free here. This way, you will be safe till CARS24 Customer Protection Policy transfers your RC. CARS24 guarantees the best price for your car and pays you instantly. First off, you need to book your appointment by entering your car details. The company would give you an approximate website quote and then, you can proceed with booking an appointment at your nearest branch of CARS24 where you will get the final price offer for the car. Now that you have booked the appointment, visit their branch as per the appointment date for getting a car inspection. Make sure to carry all the important and relevant documents of the car. One of the executives of CARS24 will check your car and a professional will start with the inspection procedure. After the process of inspection is done, the CARS24 team will offer the final price for the car based on its performance and conditions. After accepting the offer and signing the deal, you will get the amount transferred to your account directly. As mentioned earlier, you don’t have to tackle with the RC transfer and other related paperwork. 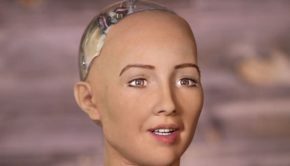 CARS24 is going to manage all that you without any extra charge! CARS24 outlets are present in most of the major cities in India. The cities that they currently offer their services in are Ahmedabad, Ajmer, Amritsar, Aurangabad, Bengaluru, Chandigarh, Chennai, Faridabad, Ghaziabad, Gurugram, Hyderabad, Indore, Jaipur, Karnal, Kochi, Lucknow, Ludhiana, Mumbai, Mysore, Nagpur, Nasik, New Delhi, Noida, Pune, Rohtak, Sonipat, Tumkur, Udaipur, Vijaywada, and Visakhapatnam. Spread across 31 cities, they have 145 branches all over India. They also work with the most top-notch brands of cars such as Maruti, Hyundai, Honda, Rolls Royce, Chevrolet, Tata, Toyota, Mercedes, Ferrari and a lot more. Now you must be thinking why is choosing CARS24 better than finding a customer directly and selling off the car to them. Well, for starters, this process may take months for you and the transaction can take even longer. Do you really want to go through fifties and hundreds of potential buyers before settling on the perfect one for your car? Many people are unaware of the fact is the longer you wait to sell off your used car, the lesser price you get as with time, the car value keeps decreasing. Not to forget, the entire process of ownership transfer and shifting the used car’s liability to the buyer can be a very difficult, chaotic and time-consuming job. Also, after handing over the car keys to the customer, what are the chances that he’d pay you instantly and wouldn’t just stop communicating with you for months? For how long would you track him down and beg/yell to get the ownership documents transferred? 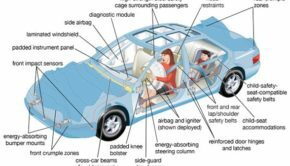 Do you really think all this hassle is really safe and worth your time, energy and umm…your car? Who wants to give away their used car to an unreliable person while the liability is still theirs? 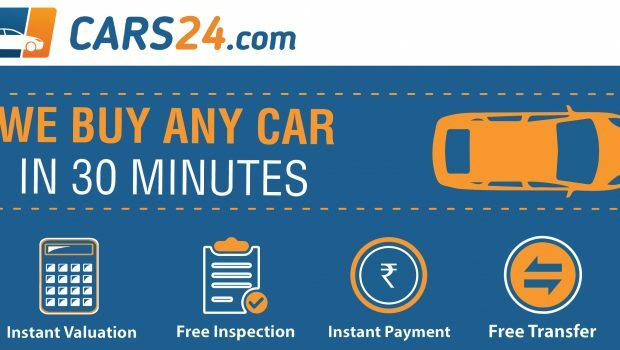 With CARS24, all these horrors of car selling vanishes into thin air as you can be assure of a transparent procedure of getting your car sold. From offering the best price for your car, managing the paperwork and take care of the transfer of ownership- it practically takes away all the pains of this entire task! Once you give away your keys to them, they claim responsibility for each and every step after that.